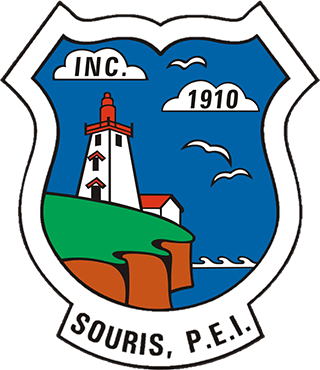 Souris is a friendly seaside town located approximately 78 kilometres from Charlottetown, the capital of Prince Edward Island. Many amenities are locally available, including a grocery store, hardware store, hospital, post office and library. The school, which houses grades K-12, has been newly renovated and offers state-of-the-art upgrades. A French school is also available in the community. The North Shore of Prince Edward Island is part of the Coastal Zone and thus has a varied climate. 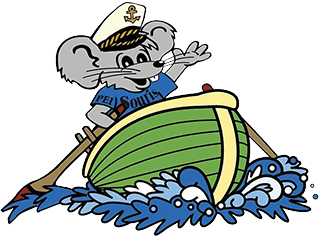 During the summer, the average daytime high in Souris is 23 degrees Celsius, with temperatures rising at times above 30 degrees. In the winter, the average daytime high is -3.4 degrees Celsius. The average yearly rainfall for the entire Island is 855 mm, with an average yearly snowfall of 285 cm. Consequently, a variety of seasonal recreational activities are within short distances. The Souris Striders Club offers cross-country skiing and snowshoeing with three kilometres of lighted trails. The rink hosts minor league hockey and ringette teams for all ages. Friendly local fishermen offer deep-sea fishing excursions in the warmer months, with the Tuna Capital of the World located only 23 kilometres away! From the Sea Glass Festival in the summer to the Santa Claus parade in December, there is a family event or activity for every season.